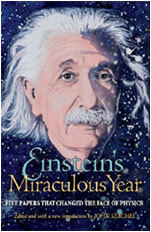 This year marks the 100th Anniversary of when Albert Einstein formulized his famous theory E=mc2. Celebrate the accomplishments of Time magazine’s “Man of the Century,” and commemorate his death on April 18, 1955, by displaying these detailed books that highlight the Nobel Prize winner and brilliant physicist’s work and life. For the first time in paperback, here is a newly expanded edition of the bestselling book that was hailed as setting a new standard for quotation books. 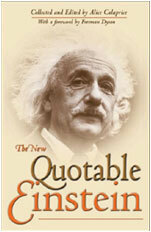 This updated edition offers more than 300 new quotations. 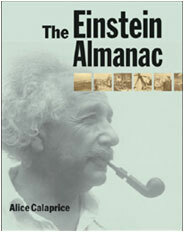 The Einstein Almanac takes a look at Einstein's year-by-year output, explaining his 300 most important publications and setting them into the context of his life, of science, and of world history. 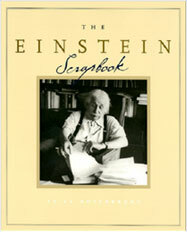 Featuring illuminating documents and photographs from his personal papers, many published here for the first time, The Einstein Scrapbook provides a kaleidoscope through which to see the great scientist and humanist anew. 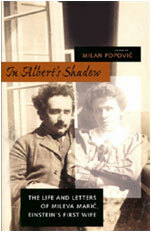 In Albert's Shadow, a treasure trove of 70 previously unpublished letters and cards written by the brilliant Mileva Maric to an intimate friend, brings Maric’s life and marriage into focus more sharply than ever before. After 1905, physics would never be the same. 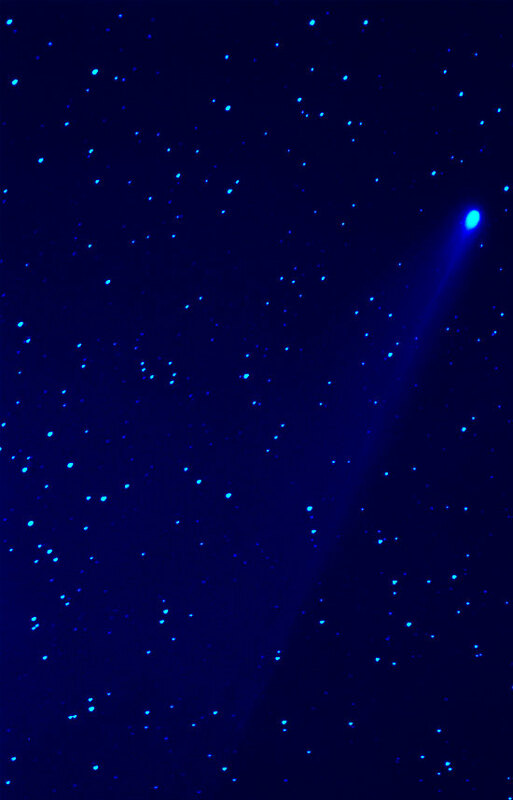 In those 12 months, Einstein shattered many cherished scientific beliefs with five great papers that would establish him as the world's leading physicist. On their 100th anniversary, this book brings those papers together in an accessible format. Browse details by clicking the titles. Use the "add to cart" and "begin checkout" buttons to place your order using PayPal's secure server. INGRAM BOOK Company designed this beautiful page & graphics highting the featured titles.